But I am not able to understand whats going on in the ice terrain. Dude,what are those goblin guys doing in rocket and the baloons? Those baloons looks like the one from clash of clans. Ive get to see the new types of enemies. 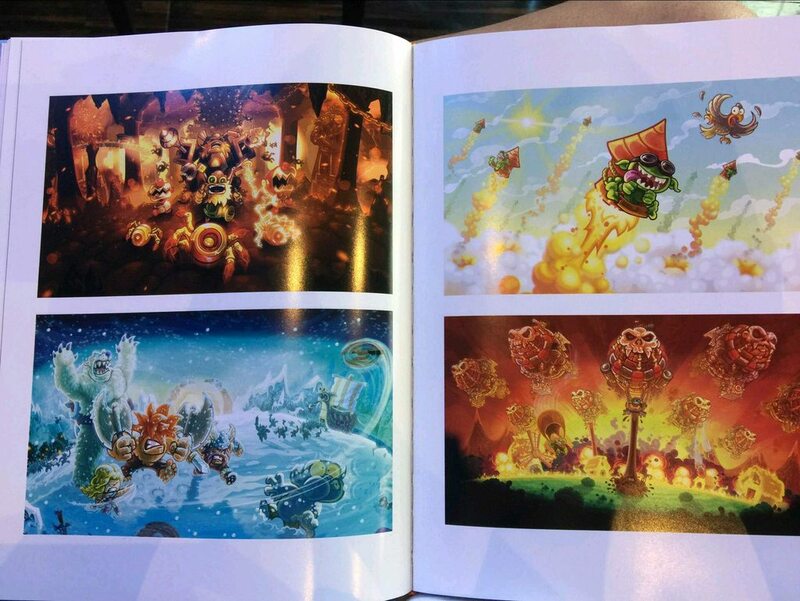 -The third is one of the winter levels which shows a Polar Bear, A nordic woman that throws a boomerang at the goblin, a Viking and a Barbarian which are confirmed to be enemies. I wonder if i could see a borealis in one of the tundra levels. -The fourth is a Zeppelins that is controlled by goblins which shows that they throw bombs and i think one of them throwed mud at a farmer. Thats funny. Wow this is exiting news. SealDarklight wrote: Ive get to see the new types of enemies. Left side displays Heroes and the first is a Demon Commander, the second is this dark spirit dragon-tainted treant-thing which is green like Vez'nan's eyes possibly indicating Necromancy, third hero is a female rogue/assassin who possibly can use magic, the fourth is a dragon definitely that has dark skin and is probably revived due to Necromancy and breathes green fire so maybe a relative of the Beresad, fifth is another rocket Goblin who maybe deployed his comrades who were seen above strapped/tied to rockets, next we see a Yeti who is quite civilized and war-ruined it seems so possibly he is the flag bearer or maybe leader hence the flag on his back and he could be the one who is the oldest and wisest of the Yeti Tribe since Yetis were enemies in KR, next we see a machine/robot with fire and armor and it makes sense he is in the army since we did encounter The Juggernaut in Kr which was also a robot/machine and they both fire missiles as another similarity with the Battle Mecha T200, and lastly we see an Orc General with a fire or magma/lava enhanced sword which will probably penetrate physical armor like all fire does in the KR Universe. On the right side it seems to me the first image looks like the Corrupted Tear of Elynie being used but maybe it's not since Sha'tra was last seen with it in Iron Marines. This also seems like a level 4/Specialized Mage Tower. Next we see a Dark Knight or Dark slayer come out of a tower or barrack since Dark Knights are the polar opposite of the Holy Order in KR so this means they are probably Level 4/Specialized Barracks. Next is a Red Boomerang Tower which is probably a level 4/Specialized Archer Tower. The next tower was seen in a gameplay image released earlier so my guess is it is a basic Artillery tower or maybe Mage Tower. 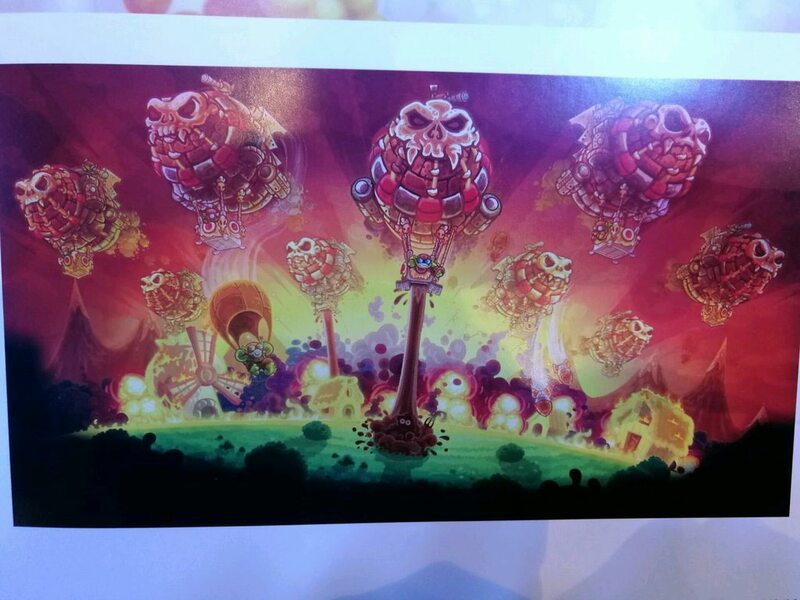 The nest tower is a little building filled with goblins on rockets so this is definitely an Artillery tower and it doesn't seem like a Level 4 to me. The last tower is a Treant nest so possibly since there are three of them so this is, I believe, this is another Level4/Specialized Barrack Tower. Thanks for reading all this if you did. And tell me what you think. Last edited by BarryAllenTheFlash on Fri Aug 17, 2018 2:30 am, edited 1 time in total. I think those dwarves are going technology this time.. I think that the rocket goblins are actually the substitute for the rain of fire. Looking good Ironhide! Like these other folks I can't wait for this one to come out! Looking forward to seeing what you guys can come up with. Unlike someone said please DON'T let this be the last KR game. I got my sister into this series back in 2011 and she is always the first one I tell about when these come out. She actually got to beta test KR:F with me which was pretty cool racing my sister to the end of the game and all the secret achievements. 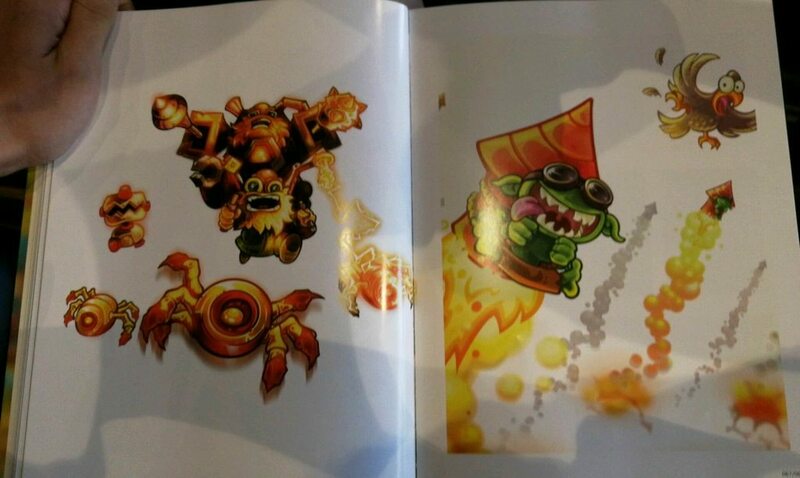 The Propellord wrote: I think that the rocket goblins are actually the substitute for the rain of fire. Or maybe the ultimate bomb of the Gnome Sjop (or whatever it is)? Guys,Here is a sad news: KRV will come out only on 2019. Thejoker wrote: Guys,Here is a sad news: KRV will come out only on 2019. That's a single website, unrelated to Ironhide, posting a review for a game that's not released yet. It's not a primary source of fact. UNtil Ironhide give a release date, nothing is confirmed. Besides, 2019 is only 4 months away. Its a prediction.And it maybe true cuz , this year they are busy of having an update on iron marines as well as kingdom rush origins on steam. 2019 is only four months away.Too true,but the game may not be coming in january . But i predict that It willl release on november 2018. Just look at the loading screen.It looks dope. 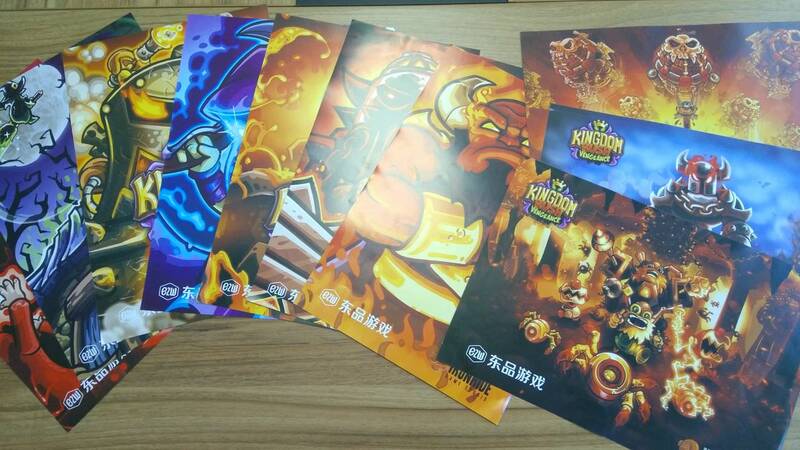 KRV looks super cool, I can not wait to play, but the graphics look like KR's, I prefer those of KRO. Thejoker wrote: Just look at the loading screen.It looks dope. Where did you acquire this? 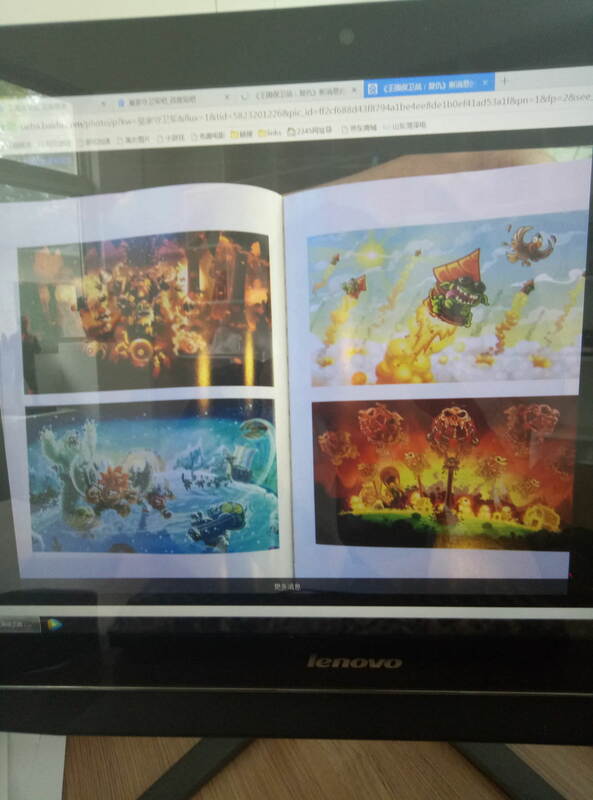 I have no idea what's confirmed or not at this point, seeing as lots of stuff is leaked that could be fake, especially some story that magicmetal03 told me about some of the Chinese fans using my fanfiction as fake leaked content for KR: Vengeance.